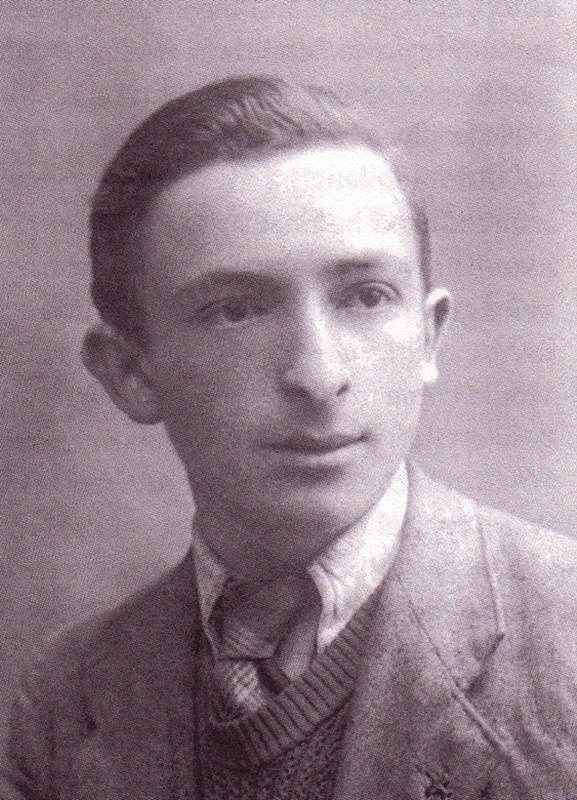 Shalom Yoran as a young man. Video still from interview with Shalom Yoran. Born Selim Sznycer, Shalom Yoran was born on June 29, 1925 and grew up in Warsaw, Poland. When Shalom was 15 years old, his family fled eastwards, leaving the Nazi-occupied area of Poland for the Soviet-occupied side. In June of 1941 the Germans invaded the Soviet Union. The Yoran family soon found their new home, the village of Kurzeniec, occupied by the Nazis. Two years later the Nazis situated a Russian POW camp in Kurzeniec, where prisoners were treated brutally. Shalom first learned about the partisans through rumors told to him by escaped Soviet POWs. The day before Yom Kippur, 1942, the order was given to 'liquidate' the Kurzeniec ghetto. Shalom was given an early warning, but his family wasn't as lucky. Hiding in a barn, Shalom listened as the entire remaining population of the ghetto -- 1,052 people -- were murdered. Shalom spent the frigid winter of 1942 in the forest near the river Sang, along with his brother and three friends. To survive the brutal weather, they built a zemlyanka (underground bunker) for shelter. For food they lived off a large store of provisions they mostly stole and begged from local farmers. In the spring of 1943 Shalom located a partisan unit. 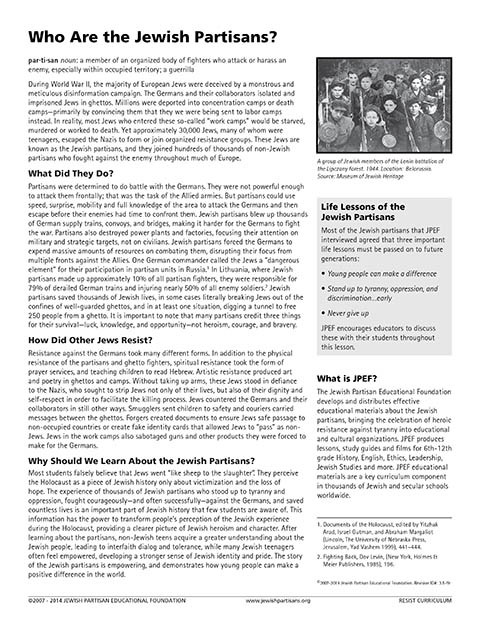 But because neither he nor his friends had weapons they were not allowed to join -- a common practice among non-Jewish partisan units. Another unit's commander initially refused to let them in either. When they persisted, they were offered a deal: if they returned to Kurzeniec and blew up the factory that made parts for rifles there, they could join. The Russian partisans considered it a suicide mission against the well-guarded building, but Shalom and his friends succeeded regardless. 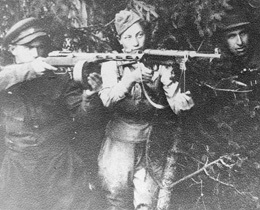 Returning victorious, they learned the Russian partisans did not expect them to succeed and never intended to let them into their group because they were Jewish. Determined to join the fight, Shalom helped to form an all-Jewish unit with over 200 Jews. In the wake of the German defeat at Stalingrad, Shalom's unit harassed the retreating German troops, blowing up bridges and destroying railroads. When Belarus was liberated by the Soviets in 1944, Shalom and his comrades were drafted into the Russian regular forces. Fighting in the Red Army, he was appalled by the brutality and political persecution he experienced. Eventually he deserted and made his way to Italy, where he worked for the British Army through the end of the war. In 1946, he traveled to Palestine with the aid of a fake British Military passport, changing his name from Selim Sznycer to Shalom Yoran, and joined the newly formed Israeli Army. Though he later left Israel to attend an American university, he returned to become an officer in the renowned Israeli Air Force. In 2003, Shalom published The Defiant, a memoir of his time as a Jewish partisans. To hear Larry King read excerpts from The Defiant, visit JPEF's Partisan Hideout page. Shalom Yoran passed away in 2013 at the age of 88. He is survived by his wife Varda, two daughters, and two grandsons.